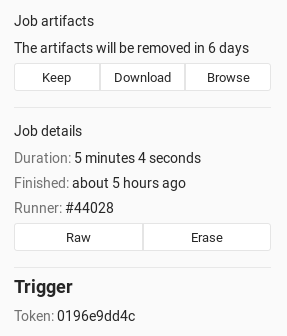 Introduced in GitLab CE 7.14. 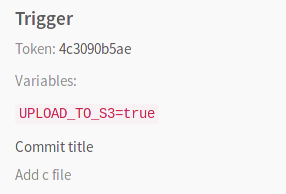 If your project is public, passing the token in plain text is probably not the wisest idea, so you might want to use a secret variable for that purpose. This information is also exposed in the UI.